Changing your coils out can be a real pain. 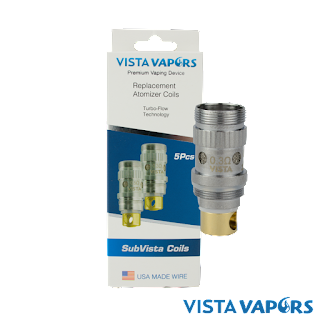 Whether you'd like to change out which vape juice you're using, or you simply burned out the old one, putting a new coil in your tank doesn't have to be such a tedious process. In today's blog, we're going to share a few helpful steps you can take to make changing your coils an easy process! 1. Wait to change coils until your tank is almost empty - As simple as it sounds, this can be the most annoying part of changing your coils. If you start the process with a full tank, chances are pretty high you're going to spill some juice. Even if your coil is getting to the point that the flavor isn't great anymore, it's worth the wait. You don't want to spill juice everywhere! 2. Juice up the new coil before you install it into the tank - This one is also pretty straightforward, however, if done correctly, the break-in process can go a lot quicker! The easiest way to do this is to drip your juice of choice onto the wicking slots of the coil and to drip some down the center as well. Obviously, do this very carefully so you don't spill. If you give it enough time and patience, when you're finished with this process the cotton should be fully saturated. This way, when you install the coil into the tank, it will be ready to begin the break-in! 3. Break-in your coil by increasing wattage in 5-10W increments - In order to break-in your coil properly, you'll want to begin using it at a much lower wattage than you plan to use it at regularly. For most coils, it works best to start at around 30% of the maximum recommended wattage for that coil. Depending on what the ohm rating is for the coil you're using, you'll want to adjust the wattage in increments that best fit the "recommended wattage" described by the manufacturer. For example, if the coil is described as "best at 110W", it will make more sense to increase your wattage by 10W each time, whereas a "best at 50W" coil would break-in better with 5W increments. With each increase of wattage, you should vape around 5-10 drags in spaced-out intervals - doing this will ensure that the coil has time to saturate with juice after each use, and will also break the wire in at the same time! 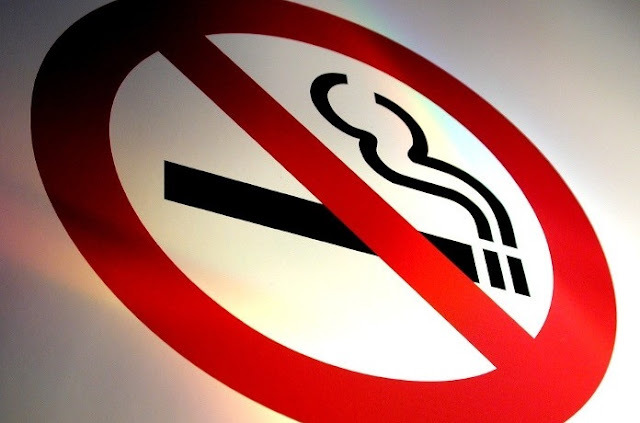 If you follow these simple steps, your coil should be ready for use in no time! 4. 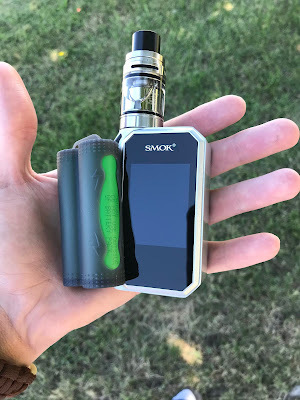 Use a paper towel over your hand during the entire process - Since your tank is constantly filled and being filled with vape juice, there's bound to be juice trapped in the threading and o-rings throughout the tank. Rather than get your hands covered with all of that e-juice, use a paper towel like an oven mitt to soak up the juice and clean up the extras at the same time! 5. Take care of your coils while they're in use - Although it doesn't have to do with the process of changing your coils, this last step will ensure that you don't ruin a coil ever again! A good rule of thumb for taking care of your coils is to make sure you fill your tank whenever the juice level gets below the halfway point of the cotton slots on the coil. This will help to keep the cotton on your coil from burning out too quickly! That's it for today! For assistance with anything you need, we always encourage you to reach out to us at support@vistavapors.com - otherwise, you can find us on social media! New E-Juice Options at VistaVapors!